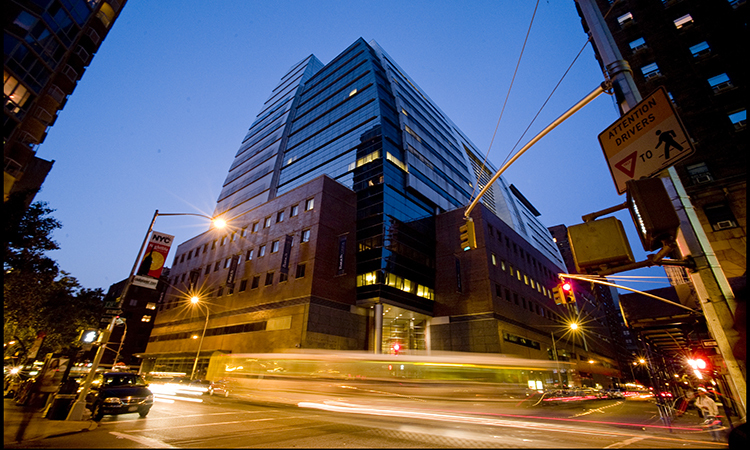 The Zicklin School at Baruch is one of the largest and most diverse AACSB-accredited business schools in the country. Tapping into the energy and talent of New York City, the Zicklin EMBA offers a transformational educational experience for business leaders. The Zicklin EMBA Program incorporates six distinct themes into its curriculum: Business 101, instant ROI, leadership development, ethics, sustainability, and global excellence. From orientation through graduation, the Zicklin EMBA supports personal leadership development through coaching sessions, course work in leadership, theater/improve workshops for confidence building, career support, executive mentorships, and more.